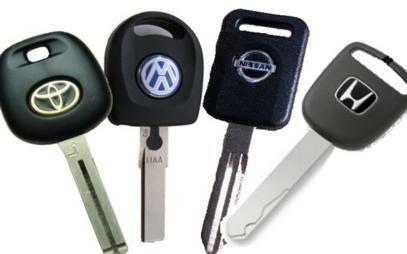 Professional Key Cutting Services by Expert Locksmiths in Andersonstown. 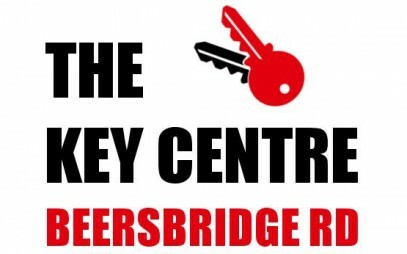 The Key Centre is your local locksmiths in Andersonstown with over 60 years experience. 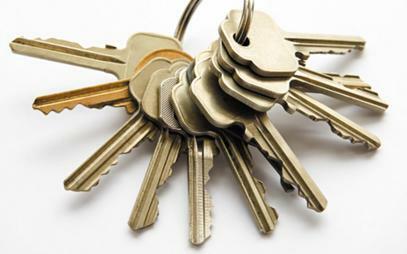 We stock a huge range of key blanks for all types of home or office locks and can cut your keys by code or sample. To match our range of blanks we have an extensive range of machines for key cutting in Andersonstown. 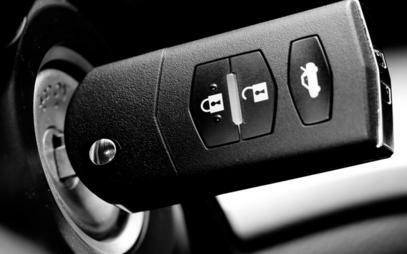 We are mobile locksmiths in Andersonstown and provide a fast and efficient emergency call out service. 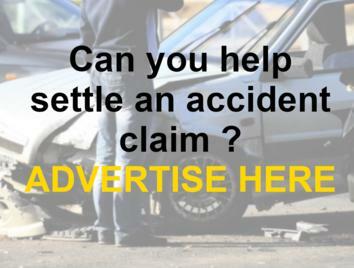 So if you are locked out of your car or home or lost your car keys, call The Key Centre today. We stock a wide range of safes and safe boxes to keep your valuable safe. We keep in stock a wide range of locks for every eventuality. 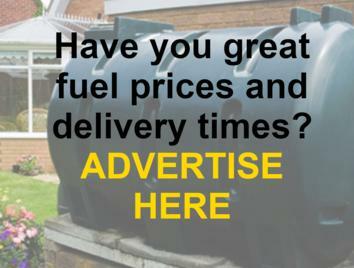 Whether it be home or office we can fulfil your needs. We can re-key almost any lock, so if you are really stuck we can sort it out. 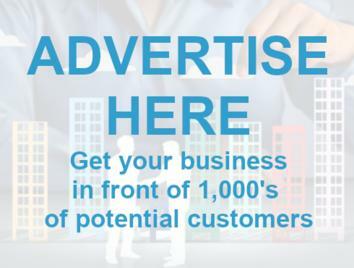 From padlocks to digital we can help. We stock a wide range of door locks for external PVC and wooden doors. We stock a variety of blanks for all types of locks and have the ability to make blanks from scratch, so we are rarely beaten. 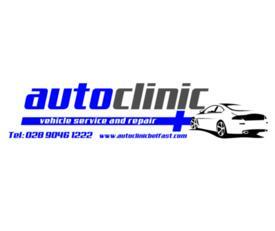 The Key Centre provides expert expert key cutting services in Andersonstown and stock all types of blanks. 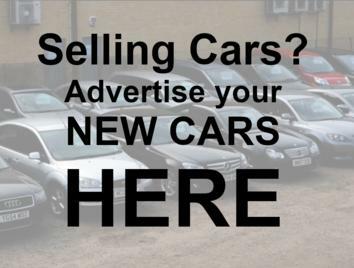 We specialise in car key cutting, replacement and repair services for all makes and models. 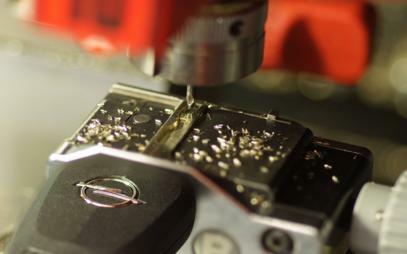 We have the tools, the blanks and the technology to cut and programme all types of car keys. 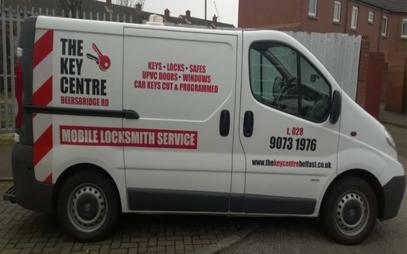 The Key Centre are you no.1 mobile locksmiths in Andersonstown and surrounding areas. Our Locksmiths van is kept fully stocked meaning 90% of jobs are completed immediately, saving our clients the hassle of return visits and saving you money!